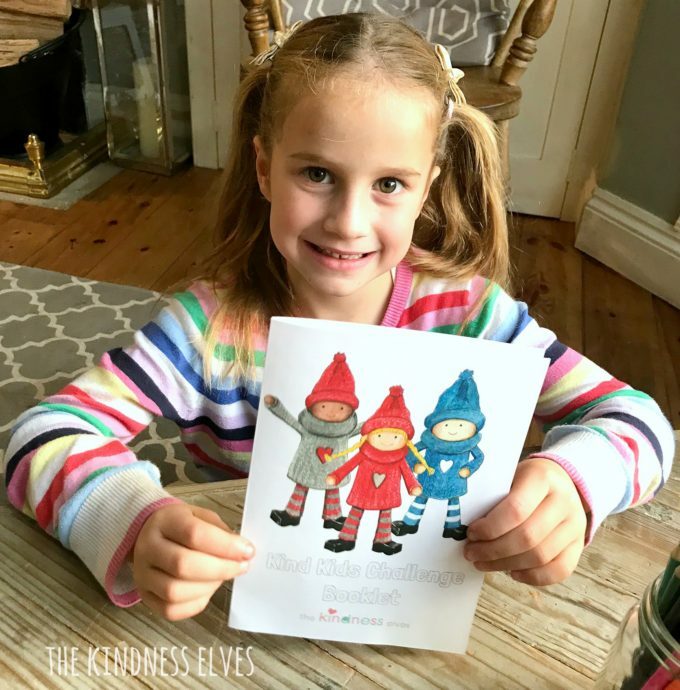 On November 13th it is World Kindness Day and we invite you to join us in our Kind Kids Challenge which we are running that week, alongside the Kindness Elves! 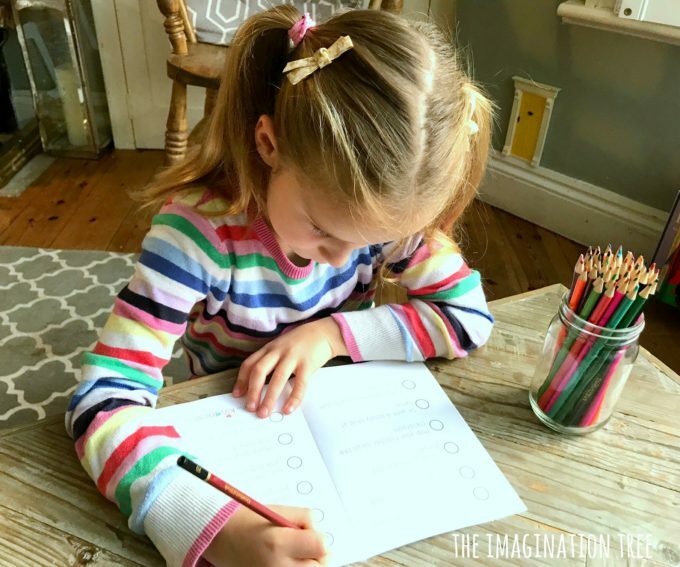 As huge supporters of the idea that children need to have kindness taught and modelled to them, just as much as academics or other life skills in fact, we’ve got a brilliant way to get kids excited about spreading kindness in a fun way! 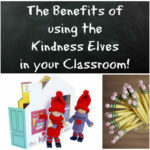 Buy Your Kindness Elves here! 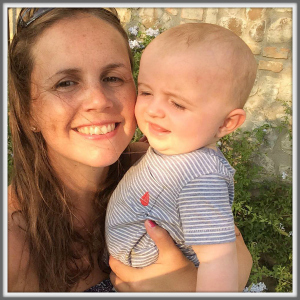 All long time readers of my blog (thank you if that describes YOU!) 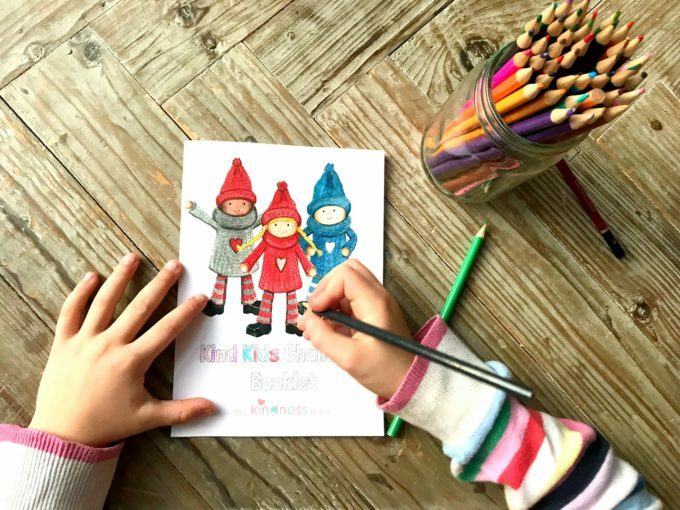 will know very well that I am so keen to try and teach my kids about the importance of showing kindness, generosity and respect to others that I wrote a children’s book and created an entire tradition called The Kindness Elves to try and do just that. 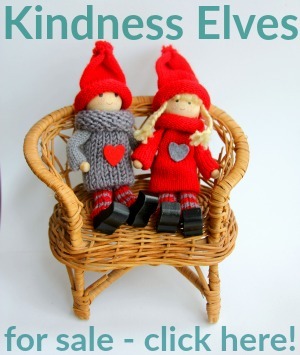 And MANY thousands upon thousands of you have now joined me by buying your own set of adorable Kindness Elves from my website and encouraging your kids to be involved in acts of kindness wherever possible in their lives. I like to call it the Kind Kids Movement!! 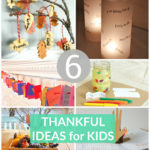 I’m so grateful that you’ve loved this idea as much as me and joined me in this mission to raise thoughtful, aware and kind hearted kids. 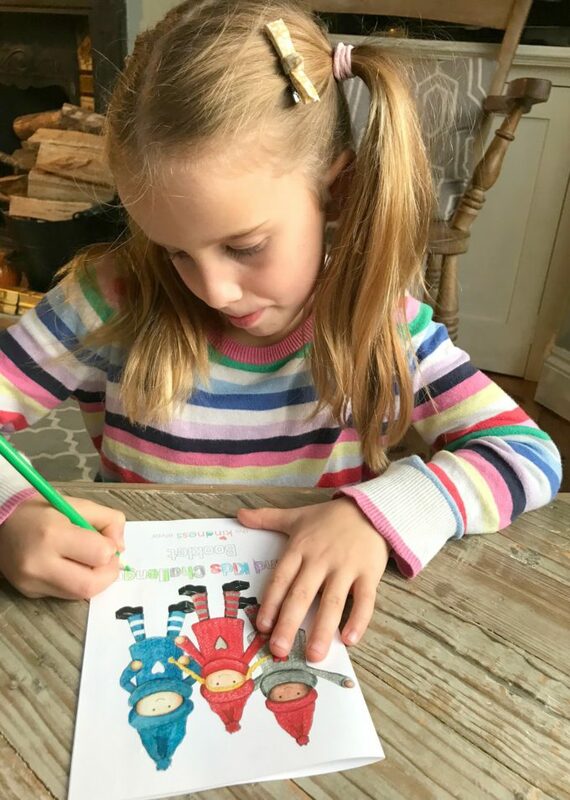 Keeping the kindness tradition alive year around can take some creativity, and with World Kindness Day approaching I thought it would be fun to create an easy Kindness Challenge for all kids to get involved with together. 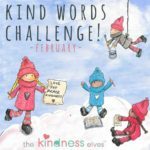 So, without further ado I introduce the Kind Kids Challenge for children all over the world to take part in during the week that includes World Kindness Day! You could start this on November 12th and run it for that week or you could pick up the idea ANY time of year and just run a fun challenge in your home, classroom or entire school community. Wouldn’t THAT be something special?! 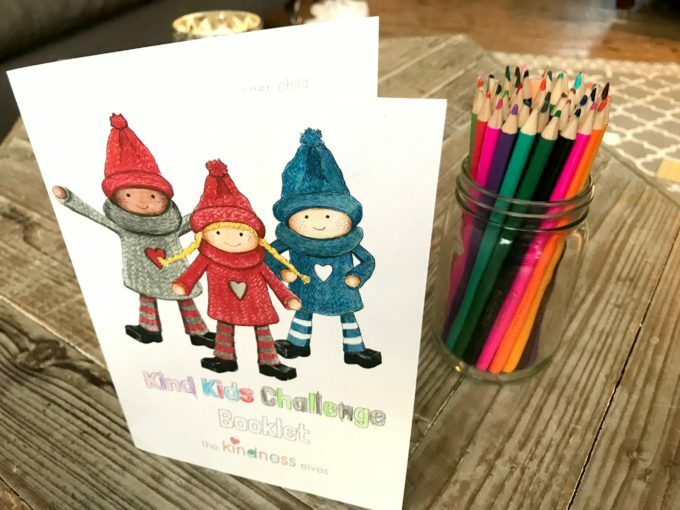 The simple idea is that you download and print out as many FREE Kind Kids Challenge Booklets as you need and then explain to your kids that they have one week to compete as many of the Acts of Kindness Tasks as they can! ….as well as many more! 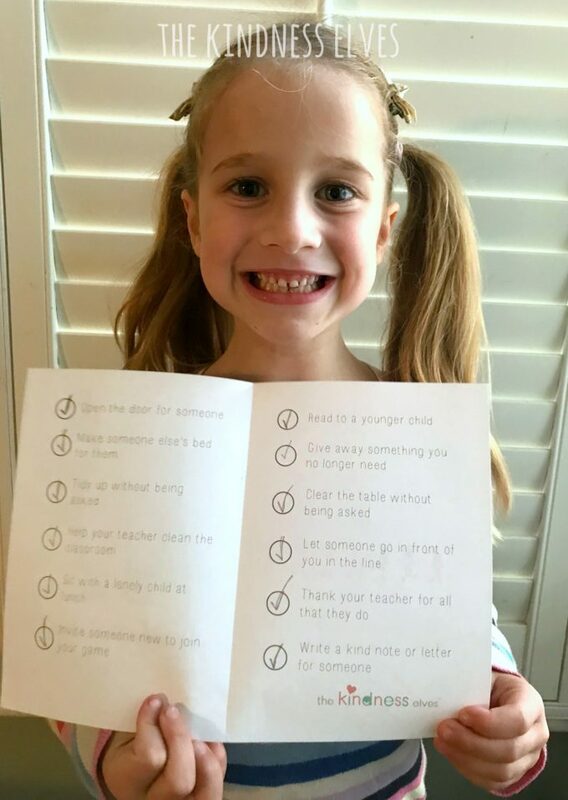 We’ve deliberately made these Acts of Kindness possible to do at home and in school (I’m sure the school ones could be adapted to a social event if your child is homeschooled!) So encourage your child to pack the Challenge Booklet in their school bag and complete some of the ideas while there! We cannot WAIT to see a ripple of kindness challenges happening in homes and classrooms around the world! 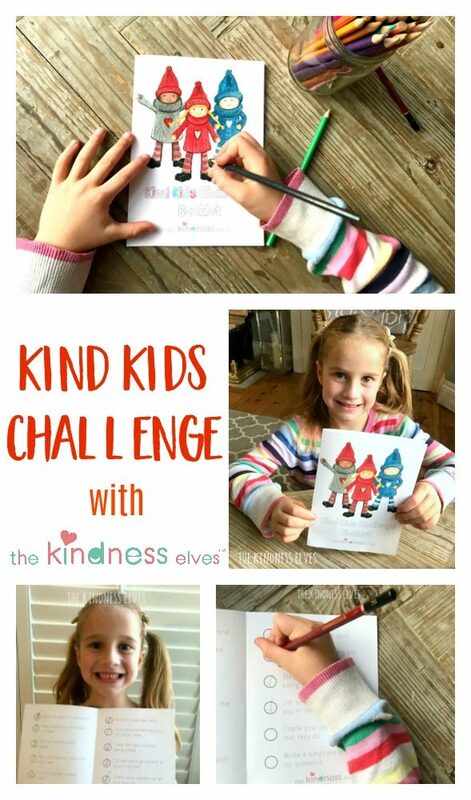 What we would love is for you to take some photos of your kids completing some of the kindness challenges and holding their Challenge books and share these on social media using hashtag #kindkidschallenge and #thekindnesselves so that we can find and celebrate them! As a fun extra we will give TWO PRIZES to kids who have got involved and shared pictures with us! This will be open worldwide and we will announce winners on our Facebook page and Instagram account. Come and follow along in both places! 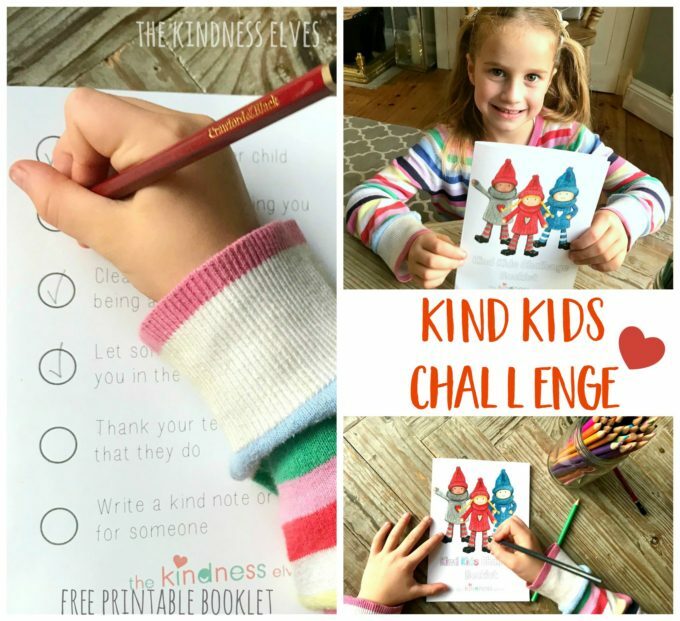 Download your Kind Kids Kindness Challenge Booklets here! Print them out, explain the challenge to your children and choose a day to get started together! 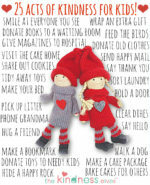 Ask your child to come up with EXTRA acts of kindness on their own after completing the booklet. Can they add another 5 ideas to the list? How about another 10?! Tag us in all pictures of children who have completed their books and gone the extra mile too, we may have a special mention for them! We simply cannot wait to get started spreading this ripple of kindness during World Kindness Day week! Don’t have any Kindness Elves or the Kindness Elves Story Book and Accessories Kit yet? Hop on over to The Kindness Elves Store to get started today! 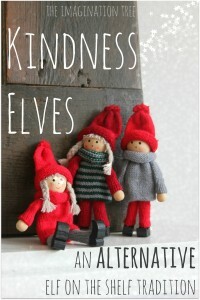 And you can read a great summary post explaining the whole Kindness Elves tradition that I’ve written here! Wouldn’t this be the best new tradition to start with your class or family this Advent? I so hope you’ll join us and catch the kindness bug!